PCB function testing is a crucial stage prior to the integration of these boards into complete systems. As part of our ISO9001:2008 quality management system we carry out three stages of PCB inspection of all assemblies prior to PCB testing and running functional test Before out of our factory, every piece of board need to do strict testing. 3. X-ray Testing for BGA package, Function Testing, etc with extra charges. PCBWay can provide you functional testing (FCT) of your boards. Functional test makes you sure that the received PCB assemblies are in operating conditions. Functional testing usually is performed after the circuit boards are assembled and AOI & visual inspections are finished. Early testing allows us to find and correct component failures, assembly defects or potential design issues at an early stage and make troubleshooting as quick as possible. Finally, customers can deliver a perfect product to their clients in a short time frame. Functional testing is done mainly to avoid assembly issues including shorts, opens, missing components or the installation of incorrect parts. Functional testers typically use a computer that is connected to test points or a test-probe point in order to perform FCT. We determine if the boards pass or fail based on whether or not the test results meet the specified requirements by operating the software or firmware. Functional testing is enabled by testing software, often referred to as firmware, and testing instruments such as digital multimeters, input/output PCBs, communication ports. 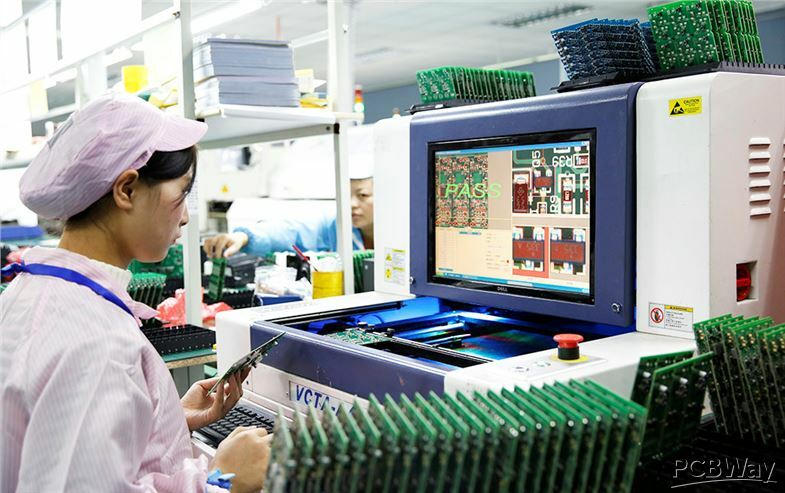 Automated computer-based Functional Testing (FCT) is accomplished by assembly line operators who utilize testing software that interfaces with external instruments to monitor the devices under test. We would like to work together with you to implement functional testing. Our testing engineer will preview your requirements such as test scope and test instruction, design the test jig if necessary, set up the instruments, and prepare the test report form and design testing workflow.